Sunday’s for me are all about pampering yourself – whether that be painting your nails, soaking in a long hot bath, drinking a hot chocolate with marshmallows or whacking out your favourite masque and enjoying a peaceful ten minutes while it works it’s magic! So, why is this masque so great? First off, I really like the packaging! It’s very chic – the turquoise tube with a wooden bottle cap. Secondly, it leaves my skin feeling so soft and radiant! AND, it reduces the appearance of dark spots and scarring. Winner winner chicken dinner. Another reason why I love this masque so much is because it has Glycolic acid in it’s ingredients. I’m a huge fan of glycolic acid – I use Alpha H Liquid Gold all the time and it delivers such fantastic results! So, what does the brand claim to do? 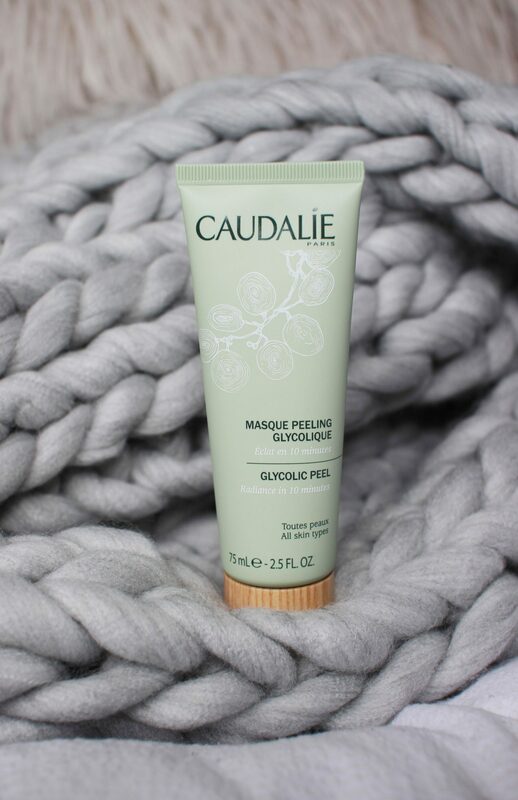 Caudalie claims to leave you with visibility reduced pores and generates a feeling of all round freshness, as well as leaving your skin radiant in just ten minutes. The masque itself is a cream mask that comes in a tube and squeezes out a white cream. In which you apply a thin layer to your face and leave for ten minutes then rinse off with a muslin cloth. Voila! Instant radiant fresh looking skin! Have you tried Caudalie products before? What are your thoughts on the French skincare brand? Let me know in the comments below! Let’s get social. Follow me on Instagram or Twitter. 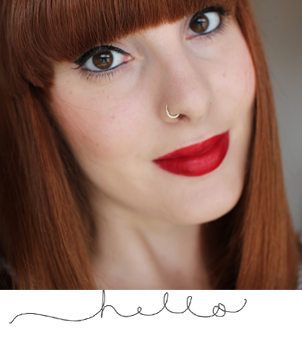 I’m also on Bloglovin‘, Pinterest and Youtube. I’ve never heard of this brand before but I will definitely check them out. This sounds great! Love that it has glycolic acid in it – I love using acids on my skin! I have a small sample of their radiance serum so I’ll be trying that out, but I’d love to try this mask too. i only heard about the vino serum but this mask might help me too! i need to reduce spots and scarring! I wanted to buy this mask but then wasn’t sure. You definitely convinced me to give it a try!